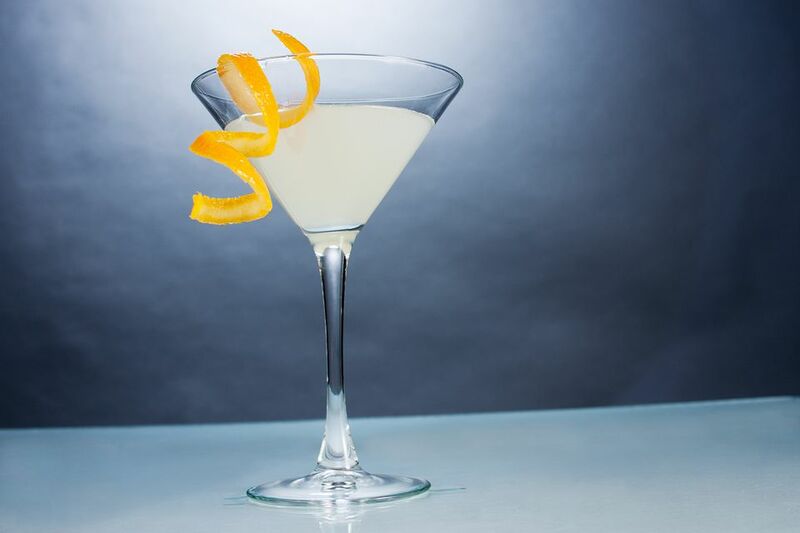 Try a Cape Samurai if you're in the mood for a culinary cocktail with a kick. This spicy libation is the brainchild of Li Ya Nan of the Mango Tree in London and features a great vodka in Cape North with a little rose, lime, ginger and wasabi. Yes, the spicy, hot green wasabi is the key ingredient for this fantastic cocktail, but it is tamed down by the other ingredients to be palatable. Muddle the ginger and wasabi in a mixing glass. Add the other ingredients and ice. Cape North Vodka has been available in Europe for some time and in 2008 it made its American debut. This premium wheat vodka is exceptionally smooth and makes a great base for some equally exceptional cocktails. Cape North has a little bit of everything, including the distinction of being distilled from golden French wheat, cut with Swedish spring water and delicious citrus and vanilla notes. Cape North is a delightful addition to the vodka market and a truly international, well-crafted spirit. The vodka is distilled five times in copper pot stills from 100% golden wheat from the Bourgogne region of France, filtered in a ceramic system and blended with imported, fresh spring water from Sweden. The result is an ultra smooth, premium vodka worth getting your hands on. I have to say Cape North is an impressive mixer in every vodka cocktail I tried it in. The artistry of the vodka is also seen in the signature cocktail collection on the company's website. Cocktail like the Basil North, Beautiful Boat and Cape Samurai are just a sampling of the stunning creations of some of Europe's most innovative bartenders and represent the creative concoctions that are possible when working with such a well-designed spirit. Cape North holds citrus and faint vanilla notes in the aroma. The palate is exceptionally smooth and watery, continuing with the vanilla and citrus and adding a ever-so-slight hint of chocolate. The finish is substantially long, clean and pleasant. Distilled from golden wheat from Bourgogne, France and blended with Swedish spring water. Small-batch, premium vodka distilled five times in copper pot stills.